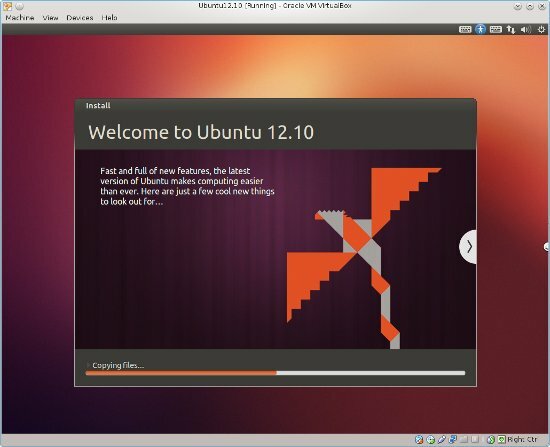 This is a quick step-by-step with screenshots on how to install Ubuntu Linux on your machine. We will be installing Ubuntu Desktop edition version 12.10. This is the current version of Ubuntu at the time of my writing. 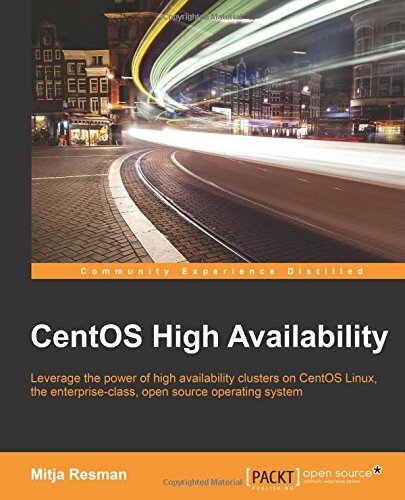 First you need to make sure that you have backed up all your valuable data from the machine you want to install Linux to. Linux is using a different filesystem format than Windows. this means that entire disk will be erased and repartitioned!! YOU CAN LOOSE YOUR DATA! The official minimum requrements for Ubuntu Linux are 768 MB of memory and 5 GB of disk space, but i advise that you have at least 2 GB of memory and 15 GB of disk space if you want your Ubuntu Linux to perform well. I think that Ubuntu Linux is getting greedier and greedier when it comes to system resources from the version 10.X onward. 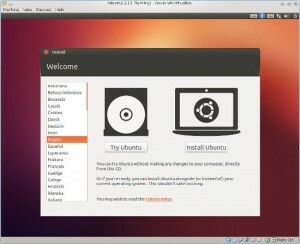 Let’s start with our install Ubuntu Linux guide! Download Ubuntu Linux 12.10 ISO from Ubuntu download site, burn the ISO to a CD and boot it from the desired machine. This is the first screen that will welcome you. 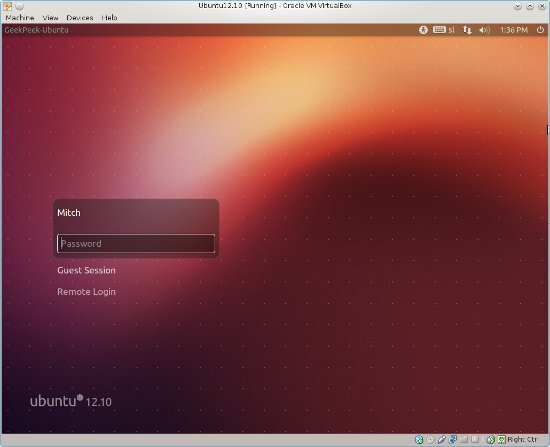 You can actually just try out the Ubuntu Linux without any changes to your computer. The Ubuntu Linux will be running from your CD so it might be a bit slow since it is reading the data from the CD but everything works as expected (of course you can not write data to a CD so rw operations will fail). To install the Ubuntu Linux to your machine choose “Install Ubuntu”. This is the step where the installation checkes for the free disk space and the internet connection. If you are connected to the internet it is OK to check the box “Download updates while installing” and “Install this third party software”, so you won’t need to make additional package install when Ubuntu is installed. MIND: I am installing my Ubuntu Linux in virtual environment and therefore i don’t have WiFi. If you are not connected to the internet in this step the installation will prompt you to choose your WiFi and enter the password. 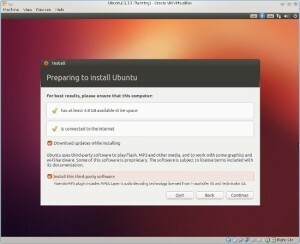 In this step the instalaltion process asks you how you would like to install your Ubuntu Linux. 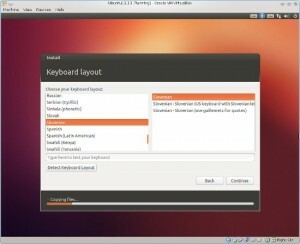 To make it easier just choose the “Erase disk and install Ubuntu option”. As said this will erase all data on your disk. MIND: My virtual disk is completely empty so i was not prompted if i want to install Ubuntu alongside my Windows installation. 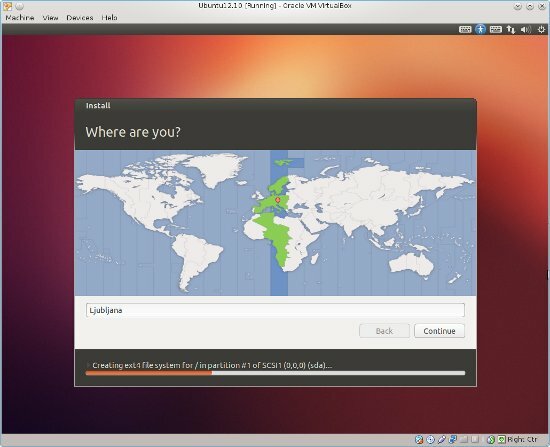 This is also possible if you want to use Windows and Linux with you computer. Probably the installation process already selected the location for you. If not, just choose your location. Choose the keyboard layout you want. 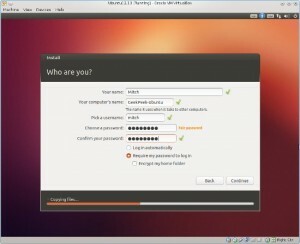 Write down your name and your computer’s name and pick a username and password – you will use this username and password to login to Ubuntu Linux of course. 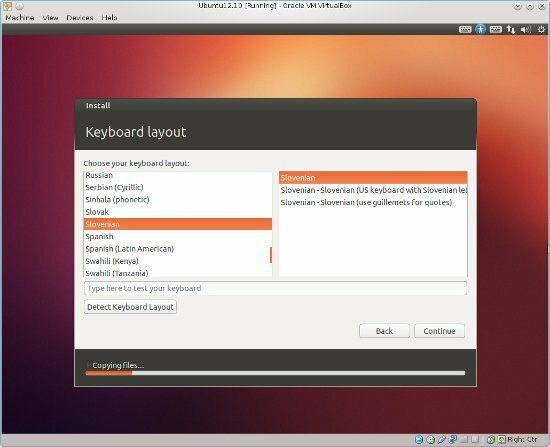 This is it for now – just wait for the installation process to end and maybe read some information on Ubuntu Linux 12.10. When the installation is finished you will be prompted to restart the computer. After the Ubuntu Linux restart the login screen will pop up. 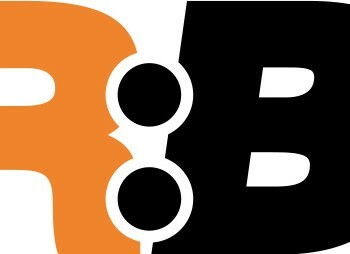 Write in the password you choose for the user and log in. 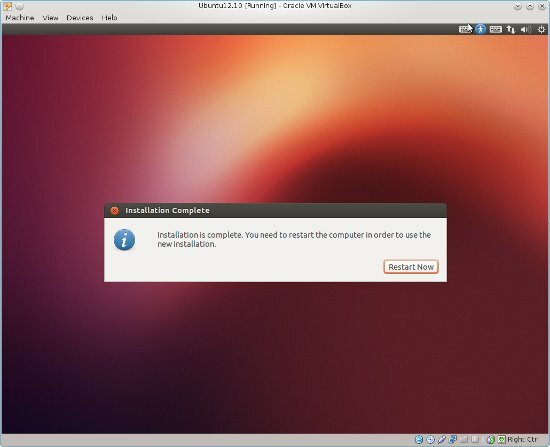 This is the end of “How to install Ubuntu Linux 12.10” guide. 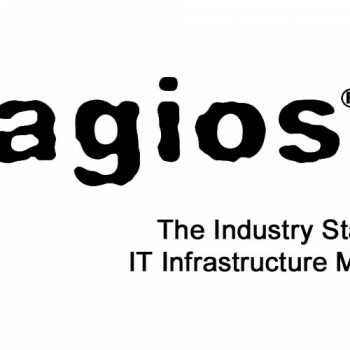 You can now start using your Linux. 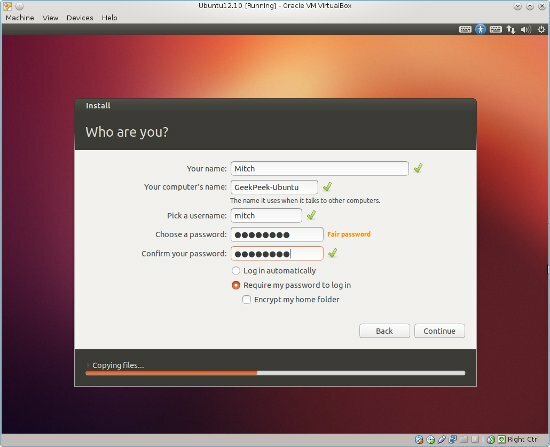 If you have any additional questions on “How to install Ubuntu Linux 12.10” guide or the usage of Ubuntu Linux please feel free to contact me at info@geekpeek.net.